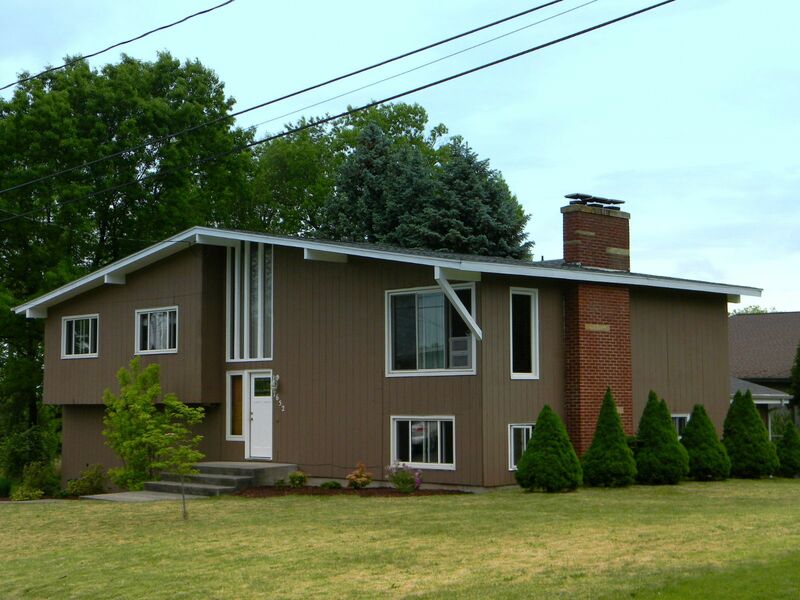 North Syracuse New York Real Estate - http://www.CNYAgent.com - Contact Bob Mctague at 315-882-6610 – 7652 Joseph Drive, North Syracuse, New York - Welcome Home! - The perfect balance of style and function exists in this 2,200 sq ft Contemporary style home that is filled with natural sunlight throughout. The main living area features an open living room with a fireplace and cathedral ceilings, a formal dining room, a bright kitchen, two updated full baths, four spacious bedrooms, and hardwoods throughout. The lower level offers a large family room with a fireplace, half bath, laundry area, bar, and a sun room. The exterior offers a newer deck that overlooks the fenced yard. Centrally located to schools, shopping, and major highways. Call today!